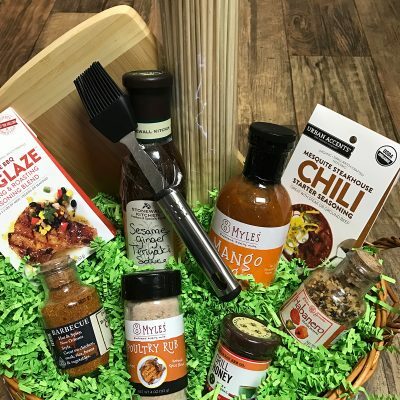 When you’re looking for the perfect gift for someone, choose a gourmet gift basket by Dash of Thyme. 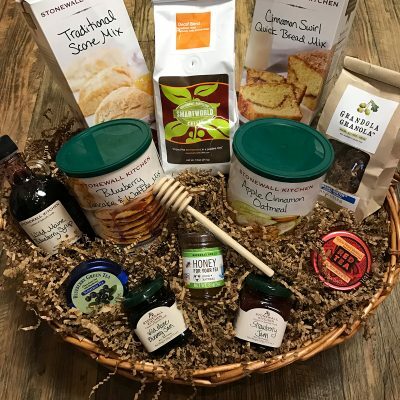 Our baskets start at $50.00, prices vary depending on product selection and the size of the basket. 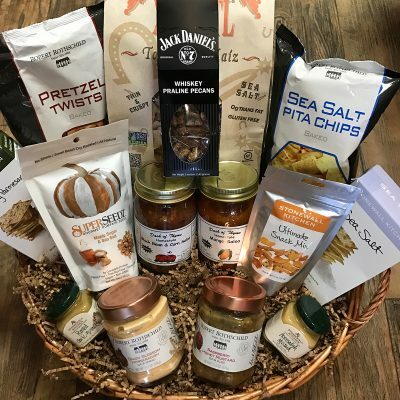 When you’re in need of a perfect gift for your family, friends or coworkers, we’re here to help. 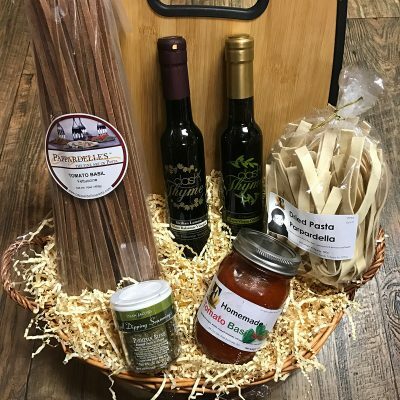 We’ll create the perfect gourmet gift basket for you! 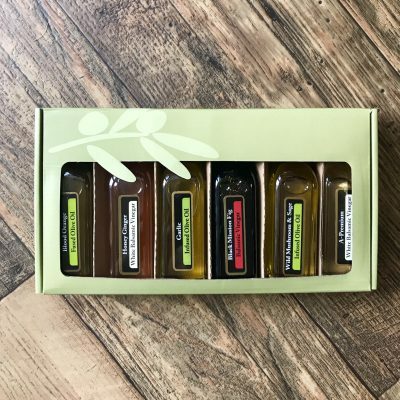 Free local delivery and corporate orders welcome!